STONEVILLE, Miss. -- This year marks Mississippi’s 200th anniversary as a state, but one of its most successful industries -- catfish farming -- is only about 60 years old. The Mississippi State University Extension Service has played a significant role in the state’s status as the top producer of catfish in the U.S. Most of the technological advances related to the industry have taken place at MSU facilities under the direction of university and U.S. Department of Agriculture researchers. Today, the state boasts more than 150 catfish production operations over 34,700 surface water acres. Farm-gate sales regularly exceed the $200 million mark each year. Virtually all of the state’s catfish production is in the alluvial soils in the Mississippi Delta or the Black Belt soils of east Mississippi. 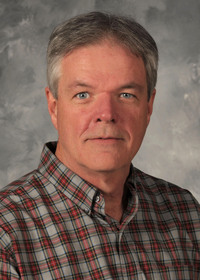 Thomas Wellborn, former Extension leader in what is now the MSU Department of Wildlife, Fisheries and Aquaculture, stated in a 1990 report that the first commercial catfish enterprise in the state began in 1959. Skinner Anderson and Bobby Thompson of Yazoo City stocked channel catfish fingerlings into the 400-acre pond they had built in 1957. During the early 1960s, the industry consisted of mostly small operations that sold processed fish to local markets or live fish used to stock private ponds. Construction of a processing plant in Morgan City in 1967 allowed production to move to year-round sales. A year later, MSU officials William Bost and James Anderson committed funding toward research and educational programs to benefit the catfish industry. At that time, Bost was the MSU Extension director and Anderson was the Mississippi Agricultural and Forestry Experiment Station director. The MSU Delta Research and Extension Center in Stoneville has been the central hub for much of the technological advances in the last half-century. These include improvements in production practices, feed formulations and fish health management. Research to improve production practices has centered on the use of hybrid catfish and intensive systems such as split ponds and intensively aerated small ponds. Feed accounts for 65 percent of the cost of producing catfish. 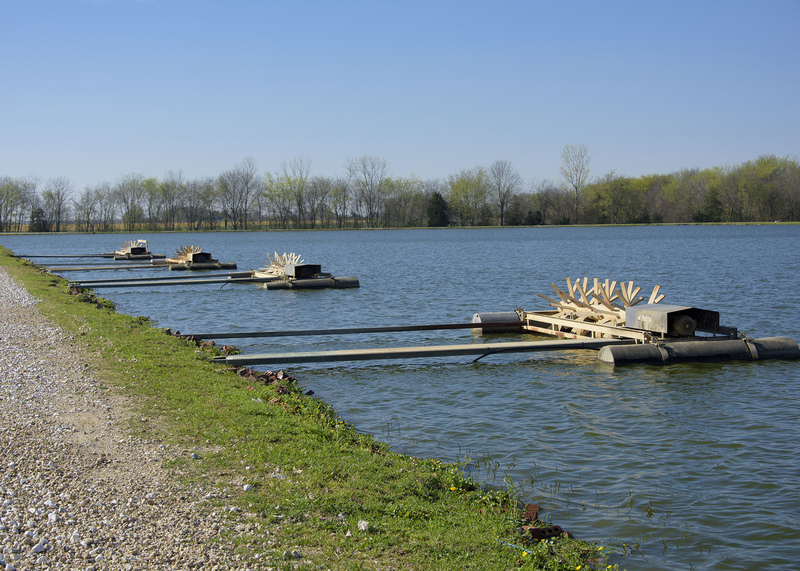 MSU catfish nutritionists have spent over 30 years finding ways to reduce the cost of feed through lowering protein levels or using alternative ingredients. This research carries over to disease prevention. “Every study that has been done on new antibiotics for catfish has been done in Mississippi, along with a large portion of the research associated with fish health management,” Avery said. 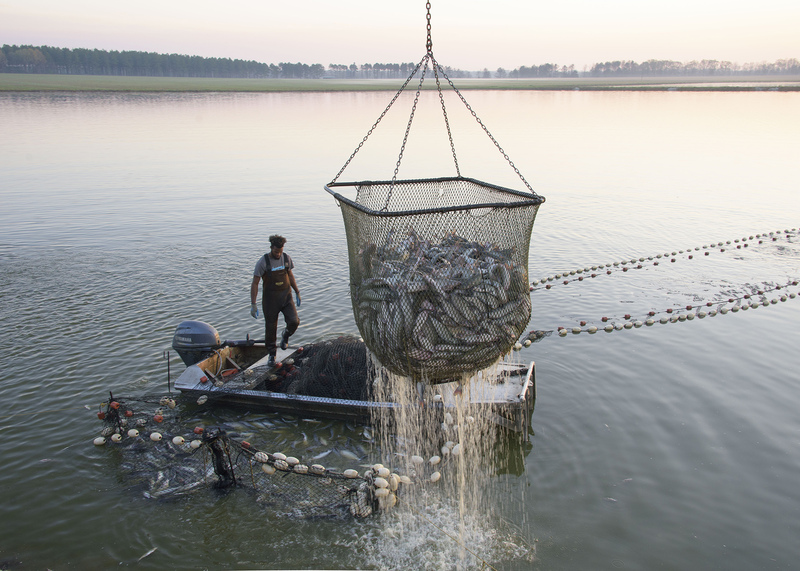 U.S. catfish industry highs and lows can be attributed to increases in production and feed costs, along with foreign competition. The fluctuation of demand also adds to the risk of being a catfish producer. Feed prices reached an all-time high of $590 per ton in 2012, leading producers to repurpose acreage that had been used as catfish ponds. The state saw a decrease in acreage from 130,500 acres in 2001 to 36,100 in 2016. Producers are beginning to recommit to catfish acreage as feed prices stabilize below $350 per ton. Another sign that the industry is rebounding is a recent change in regulatory oversight that levels the playing field for the domestic catfish market. The USDA Food Safety and Inspection Service now oversees inspection. Mississippi is well positioned to continue setting the standard for catfish production, Avery said, primarily because of the strong infrastructure in place. EDITOR’S NOTE: Throughout Mississippi’s bicentennial year, the Mississippi State University Extension Service is spotlighting historic events or stories from the state’s 200-year history.